Can You Cook Rice and a Roast Together in a Crock-Pot? A pile of white rice. Crock-Pots can be a lifesaver in the kitchen for busy families. Cooking in a Crock-Pot allows you the flexibility to put the ingredients in and walk away until dinner is ready, or you might choose a more involved recipe that requires you to add ingredients partway through the cooking process. You might consider a variety of recipe options when cooking rice and roast in a Crock-Pot. Rice soup is an economical and healthy meal to fix in your Crock-Pot. Cooks.com suggests browning your roast on the stove top. Place roast inside the Crock-Pot, and add 1 can stewed tomatoes, 1 large diced onion, 2 beef bullion cubes, 1 bunch of fresh minced parsley, 1 bay leaf and enough water to cover the roast. Cook on high for five hours then remove the bay leaf. Add 1 cup uncooked rice such as wild rice, brown or converted rice and cook until rice is done. The Crock-Pot website suggests a recipe that includes mixing ½ cup brown rice, 1 cup converted white rice and sauteing in ¼ cup butter on a stove top. Then add ½ cup diced onion, 2 cups sliced mushrooms and with a combination of black pepper, salt, sage and thyme to taste. Pour into Crock-Pot, then instead of pork chops, add a 1- to 2-lb. beef or pork roast. If you need to keep the meat separate from the rice for dietary reasons, use a divided insert for your Crock-Pot, and use vegetable stock for the liquid for cooking your rice. Pour a 10.5oz. can of beef consomme and 2 tbsp. Worcestershire sauce over roast. Sprinkle ½ tsp. each of paprika and nutmeg on top of roast. Cook on low for seven to nine hours. Check the level of liquid in your Crock-Pot a few times throughout the cooking process to make sure the rice cooks properly. Add more liquid to the Crock-Pot, especially if you are cooking on low for a long period. 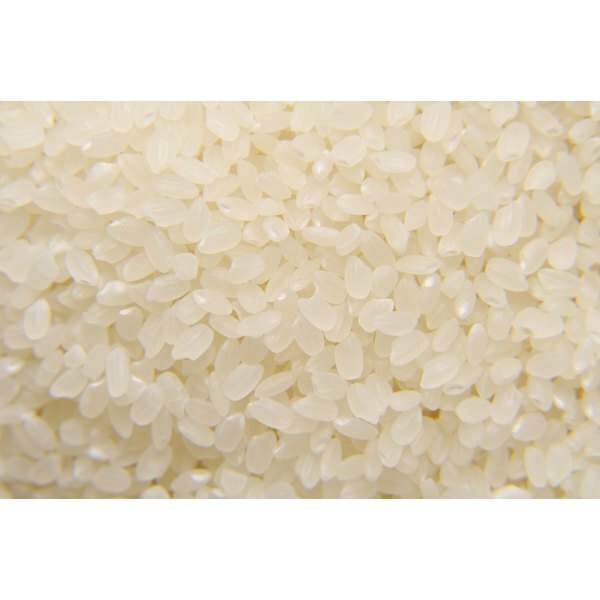 If you use instant or precooked rice, you might need to be at home to add the rice to the Crock-Pot at the specified time in the recipe, whereas if you use a longer-cooking rice, you likely can add all the ingredients at once without going back to fuss with the food. Some Crock-Pots come with divided inserts, which allow you to cook your roast on one side and your rice in the other side, so you can keep your rice vegetarian if you desire. Crock-Pots allow you to prepare your food more healthfully, as steaming does not add calories like frying in oil does. 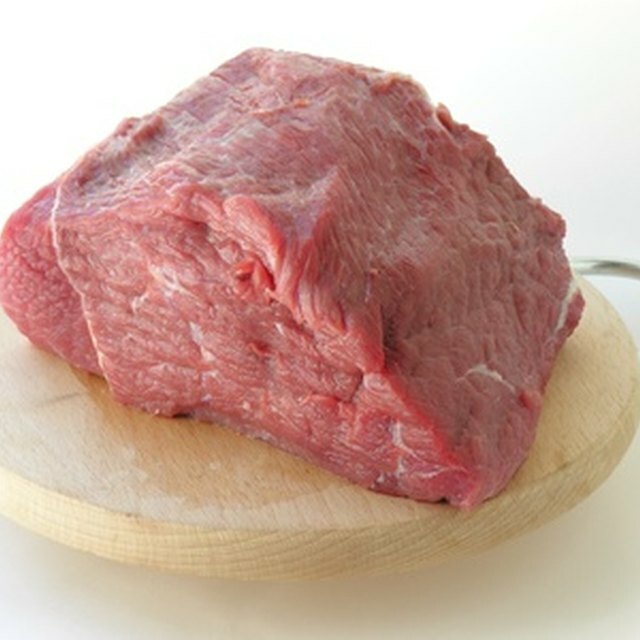 In addition, roasts become tender by slow cooking, allowing you to purchase a less expensive cut of meat.